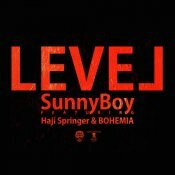 Sunny Boy releases his eagerly anticipated brand new single entitled “Level” featuring Haji Springer & Bohemia!! 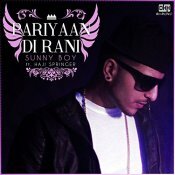 Sunny Boy is back with his highly anticipated brand new single entitled “Pariyaan Di Rani” featuring Haji Springer! 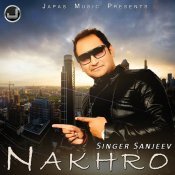 Japas Music are proud to present the brand new single released by Sanjeev entitled “Nakhro” featuring Sunny Boy & Jatinder Jeetu! ARE YOU Sunny Boy? Contact us to get a featured artist profile page.